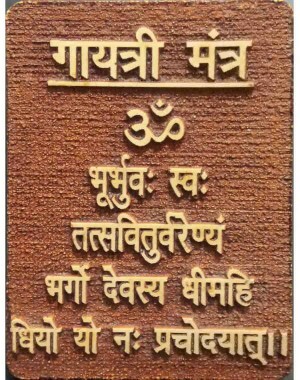 This is agglo God fridge magnet with embossed in 3D Gayatri mantra. 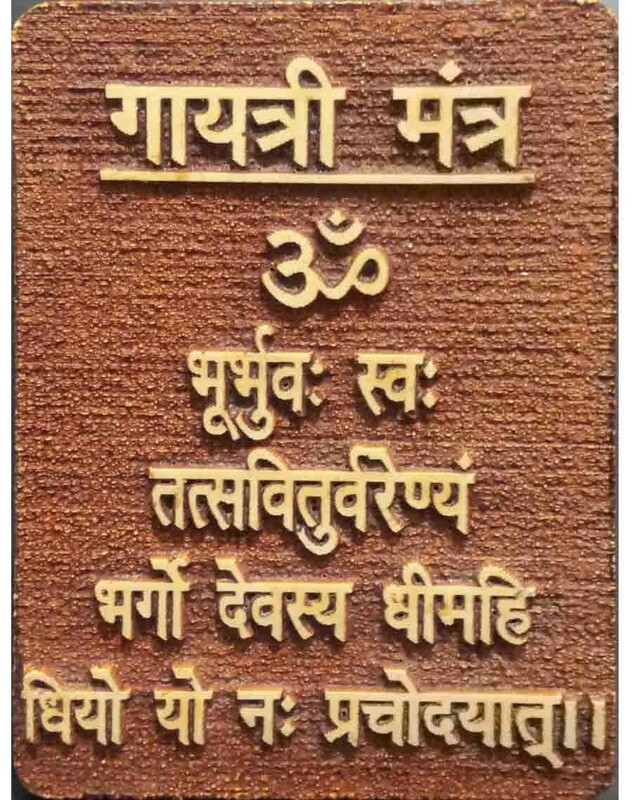 It is a wooden square shaped piece with shades of brown and beautifully embossed words. It has a beautiful finishing ideal to put on fridge to remember God.